At Caesar’s Appliance Service, we know all too well how frustrating a broken appliance can be. We see it every day. However, we can turn your day around with fast appliance repair service in Orange County! 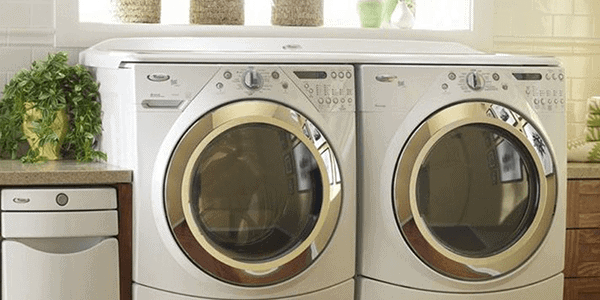 We service all large home appliances for the kitchen and laundry room. 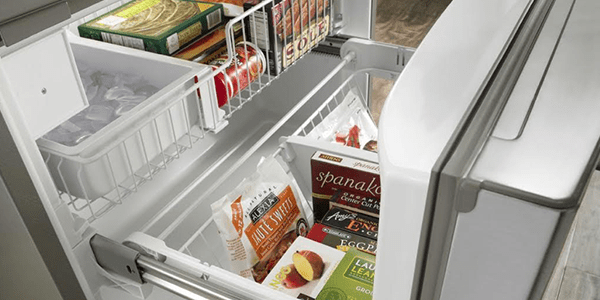 From refrigerator won’t cool to dryer won’t heat, we’ve got you covered. With nearly 50 years of experience in the appliance repair industry, we’ve seen it all. Call us today or schedule service online to get your appliance back up and running fast. Our technicians keep their service vehicles fully stocked with all the most common parts. This means we can often complete the repair in as little as one trip. If you decide not to go forward with the repair, we apply half the service call to a refurbished or new appliance. What Makes Us the Best Appliance Repair Company? Well, for starters, 5-Star customer service is our #1 priority. We take pride in providing friendly, knowledgeable service from the first phone call to the final fix. In addition to friendly service, our appliance repair technicians are factory trained on many brands. This allows us to access exclusive information on these brands, so we get it right the first time. 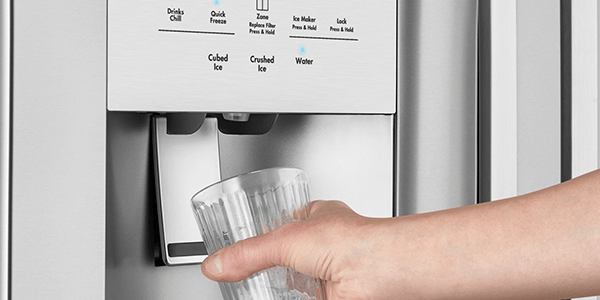 When you need reliable Sub-Zero refrigerator repair or fast Whirlpool washer repair, the last thing you want to do is scour the internet for hours searching for a company that services your brand. Luckily, you’ve landed here! Our Orange County appliance repair technicians service a large list of major and high-end appliance brands. We work on all the most popular kitchen and laundry appliance models to better serve each and every customer. 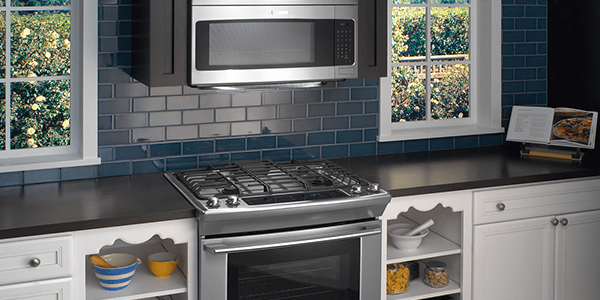 From LG and GE to Frigidaire and Jenn-Air, we can tackle it all. 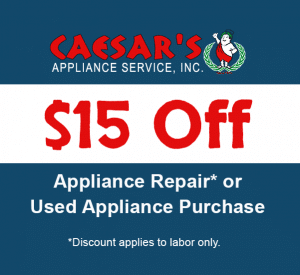 Caesar’s Appliance Service is your one-stop appliance repair shop! 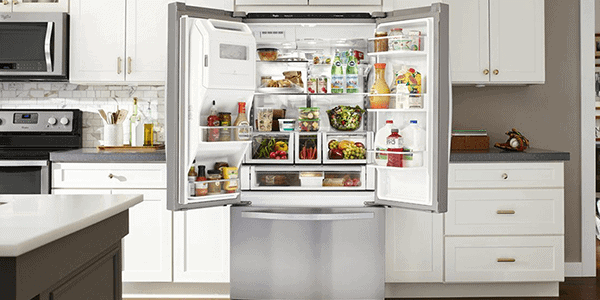 We really do cover it all — refrigerators, ice makers, ranges, ovens, dishwasher, washers, dryers, and more. 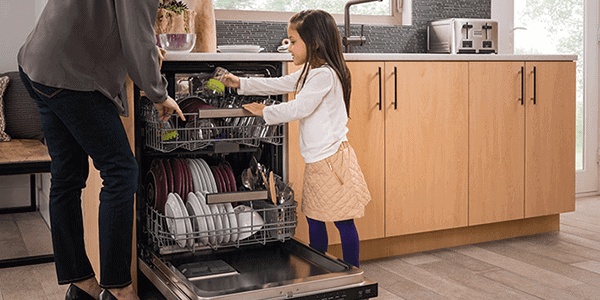 Whether you need Samsung appliance repair, Maytag appliance repair, or anything in between, we’re here to help. We service a variety of makes and models as well as all the most common problems. See our service menu below for details, or contact us today for further help. When you need repair on any type of refrigeration appliance, time is of the essence. Our Orange County appliance repair technicians service all configurations, many major brands, and all the most common problems. 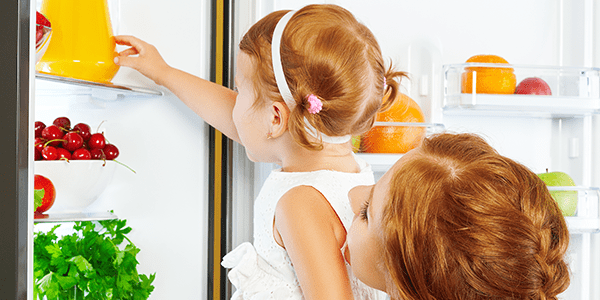 Don’t wait — call now for fast refrigerator repair near you! 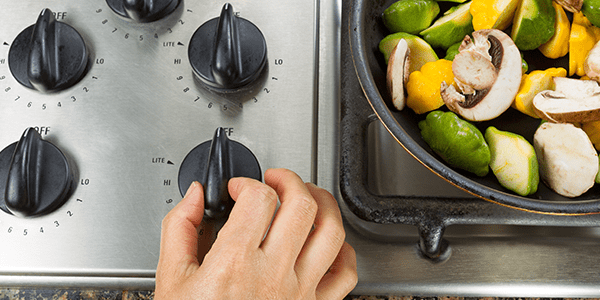 A broken range, cooktop, or oven can throw off your entire week. 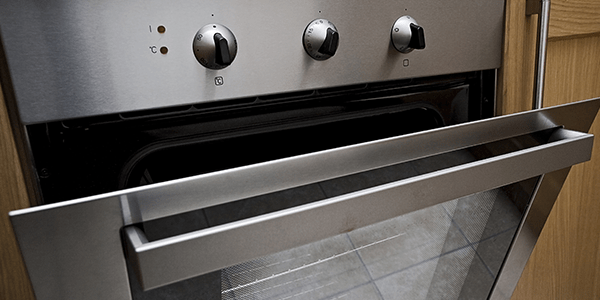 Call Caesars for quality repairs on all major models, from slide-in or freestanding ranges to wall ovens. 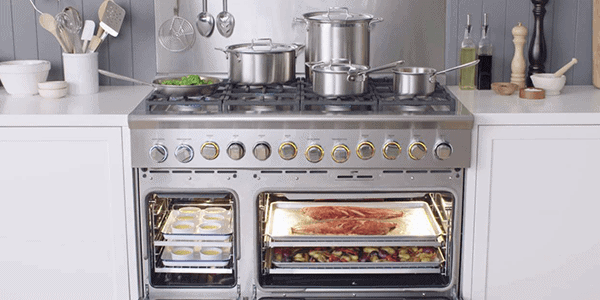 We service many brands, including KitchenAid, Jenn-Air, Frigidaire, and others. Our range repair technicians come to you anywhere in Orange County! 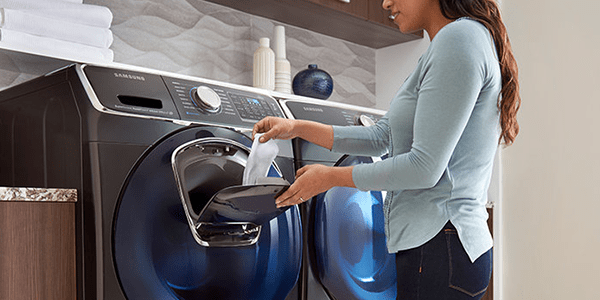 A broken washer, dryer, or dishwasher can cost you money as well as time. 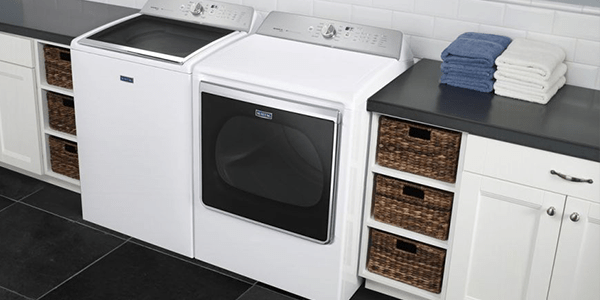 We can help with fast, affordable appliance repair on brands like Samsung, Whirlpool, LG, GE, and more. Call today or schedule online to have your appliance fixed fast!